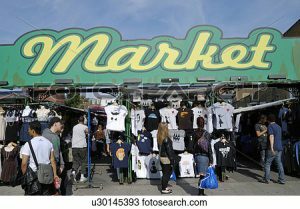 IOBT will be sponsoring and organising a Sunday Market every month starting on 16 April 17. Thereafter, the market will run on the last Sunday of every month. The idea is to allow our great local businesses and artists to show off their wares in a very central location – the mid pier shelter. The market will run from 10am till 4pm. Those taking a stall are expected to man it for the duration of the rental period. Stalls are priced competitively (£15 each) as we are not seeking to make money, but rather to cover our running costs. Registered charities can register a stall for £12. More information from Marlene Hill at For Bute (07947138570).